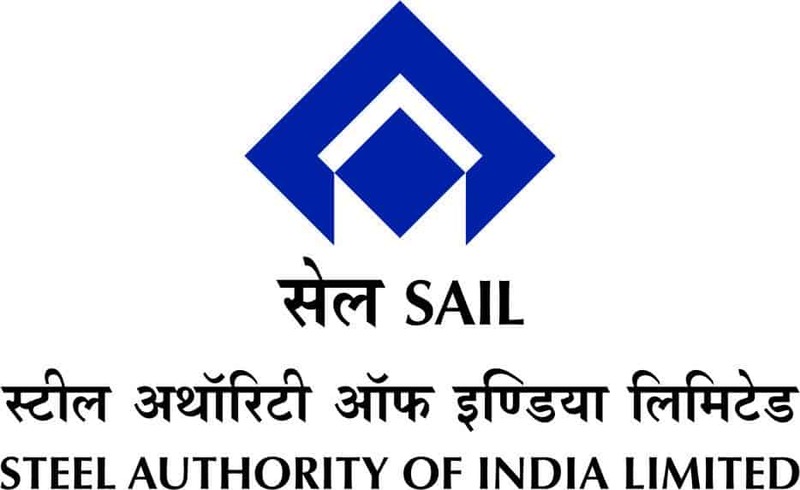 Through SAIL Bhilai Recruitment 2019, One hundred and fifty-three (153) vacancies for the post of Fire Engineer, Attendant, Staff Nurse & Other have been released by the Steel Authority of India Limited. Indian individuals are invited to apply for SAIL Bhilai vacancies by filling an online application form. You can simply fill the application form by hitting on the below provided direct link. The application procedure has been started and the last date to submit the filled application form is 09 February 2019. This is a wonderful opportunity for the aspirants who are seeking for the job in government sector. So don’t miss the change check the eligibility norms and fill the application form before the deadline. Applicants must pass their 10th, 12 Class, ITI, Bachelor of Fire Engineering, Diploma, Degree, Graduate as per the post requirement. To check complete qualification details please visit to official notification. Written Test, Interview, Trade Test/Skill Test. 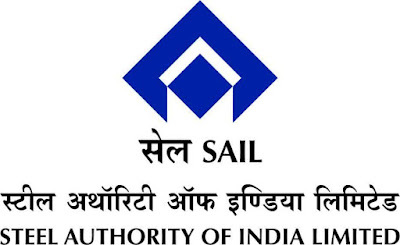 After reaching to the home page take your cursor towards “Jobs” section and hit an appropriate link for the SAIL Bhilai Recruitment 2019 notification. Read the notification details and check whether you are eligible for the said posts or not. If you find eligible for the post then hit on the appropriate link to apply online. Fill the application form as per the guidelines of Steel Authority of India Limited. Upload the scanned copy of the documents and pay the application fee by following the prescribed procedure. Finally, take a print out of filled application form for the further process.